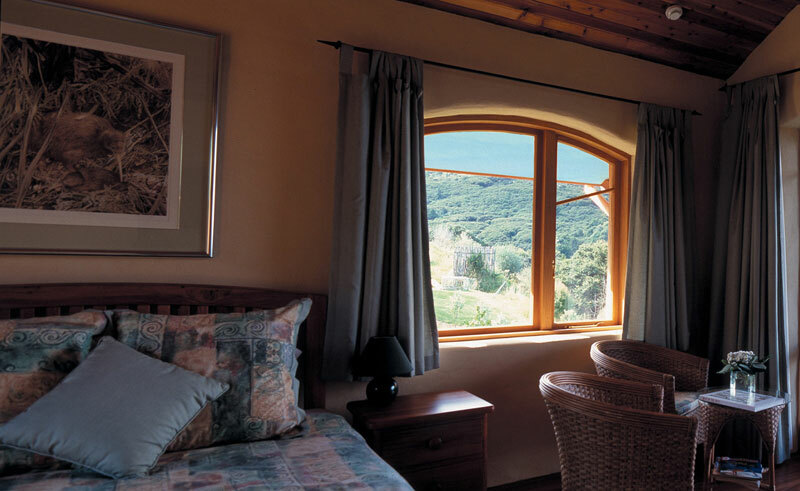 This 3-room luxury retreat is set in 12 stunning acres of native forest on breathtaking Great Barrier Island, a 30-minute scenic flight from Auckland. 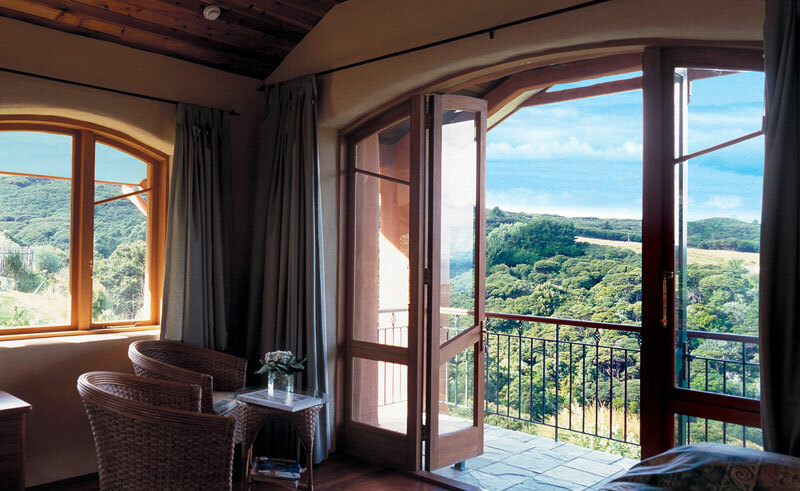 Situated apart from the main lodge, the 3 private and graciously appointed guest suites are set in landscaped grounds that include an olive grove, offering magnificent sea views from private verandas onto the unspoilt white sandy beaches. 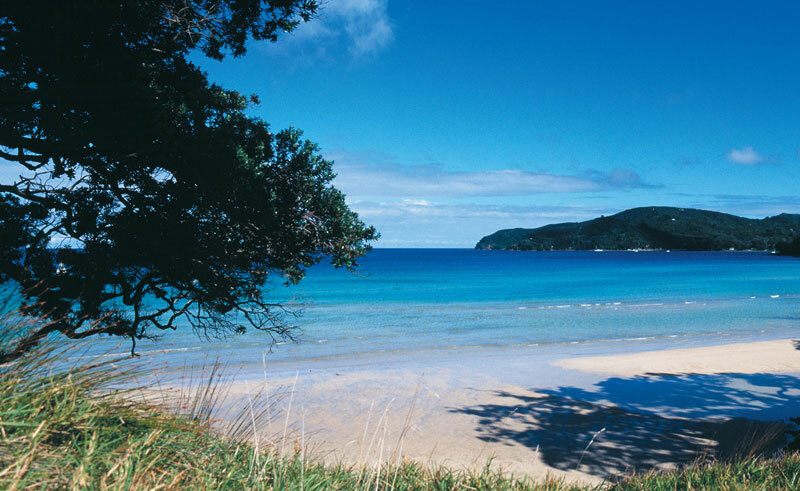 Located in Auckland’s Hauraki Gulf Marine Park, much of Great Barrier Island is a treasured sanctuary for the country’s native plants and animals. Staying in the heart of this unique natural world, guests at the Earthsong Lodge can easily explore the ecology and habitat of some of New Zealand’s rarest and endangered wildlife. Hiking and walking trails snake through the wilderness, while the hotel can arrange surfing or fishing excursions as well. Great Barrier Island is also a designated Dark Sky Reserve. Far from the lights of Auckland, here you can experience the southern constellations in their full glory. You may wish to join a Dark Sky Ambassador for a guided journey through the stars (pre-booking is essential). The hotel’s chef puts forward a dining philosophy of simplicity and he believes that the high point of any day is the coming together of family and friends over a glass of wine and perfectly prepared food. His dishes match the season as he takes advantage of the island’s local produce, such as lobster or locally grown vegetables. Included in a stay here are pre-dinner cocktails, a four-course evening meal and a full breakfast. Each guest suite has a large bedroom, fresh fruit, cookies and fine port as well as an en suite bathroom with hairdryer. Aromatherapy and therapeutic massage can be arranged for guests who want to revitalise their body and spirit in the comfort of their own suite.